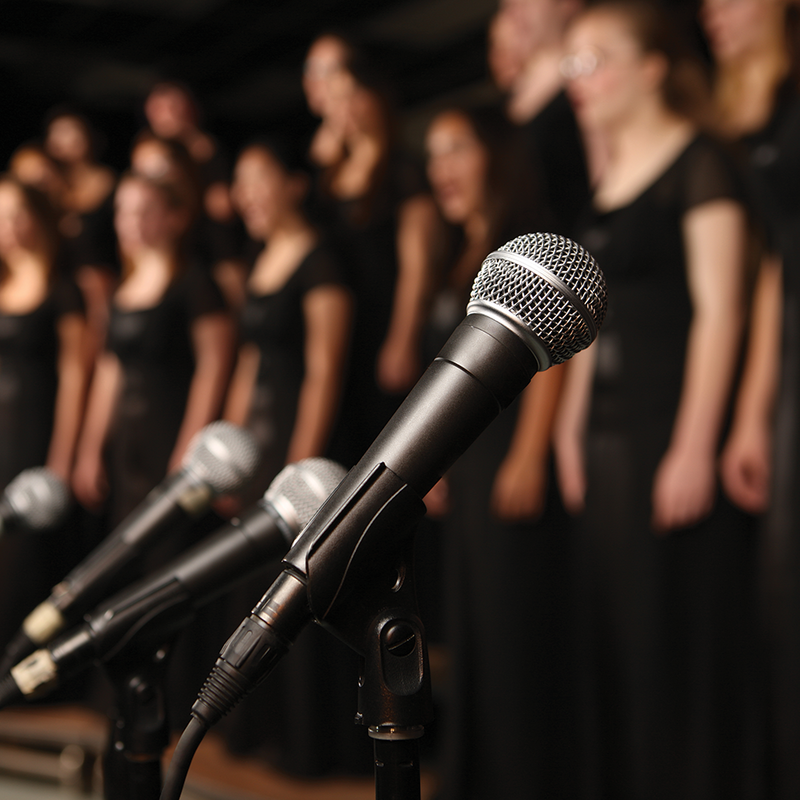 How are show choir competitions scored? We've worked hard to be better than the rest. Shop our entire collection plus more! Connect to your group for extra benefits and savings! Because we share your passion and care as much as you do, let us be your partners behind the scenes, outfitting your group, while you focus on the performance. 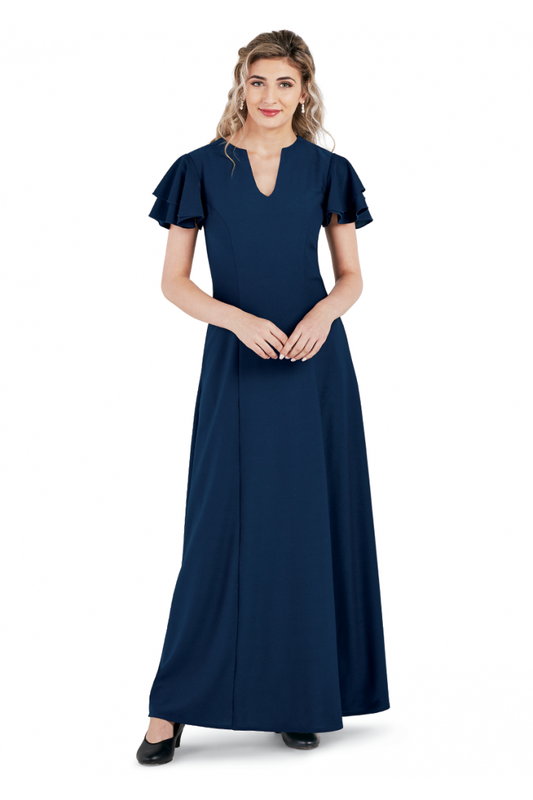 Southeastern Performance Apparel has a large selection of formal gowns and separates for ladies and girls who are looking for quality attire for their concert choir or orchestra performances. 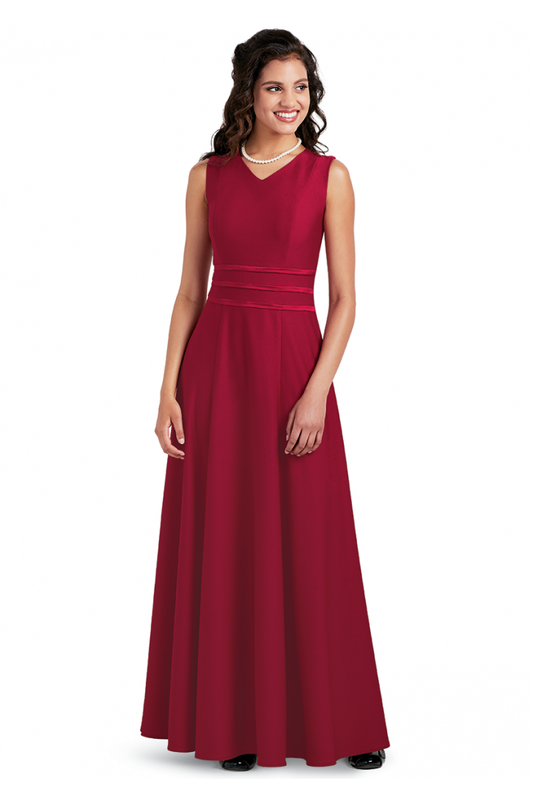 Styling is appropriate for any age group whether it be for Colleges, Middle or High School Choirs. With a wide variety of fabrics, Orchestra members do not have to sacrifice their comfort or range of motion that could affect their performance. For adult and youth Show Choirs, we have new patterns each year in sequins, knits, organza and other fabrics that make you shine on stage. 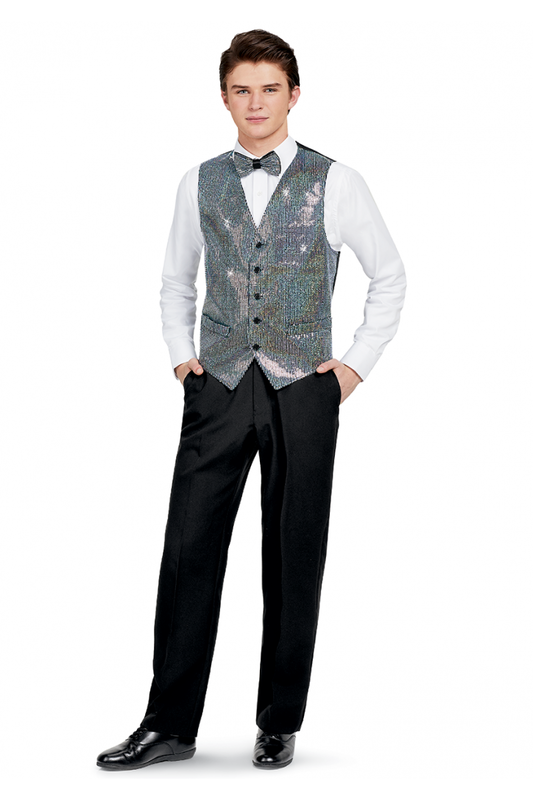 Our men’s wear (also available for boys) includes tuxedos, tuxedo accessories, suits, pedestrian looks for Show Choir, and a great selection of separates, such as vests, ties, bow ties, shoes, pants, and shirts. 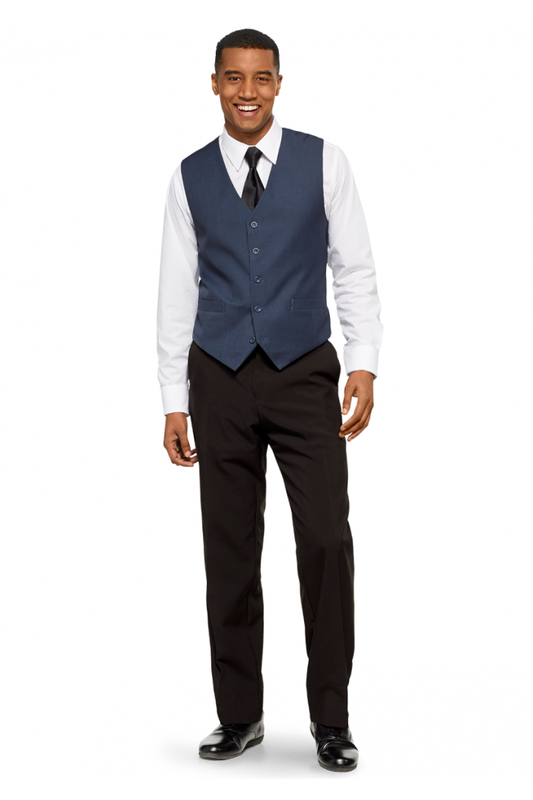 You may also buy one of our many packages, known as Ensembles, to make outfitting your guys a cinch. Knowledgeable Customer Service Representatives, secure order checkout, and fast delivery options are among the many perks that you can enjoy by shopping with us. 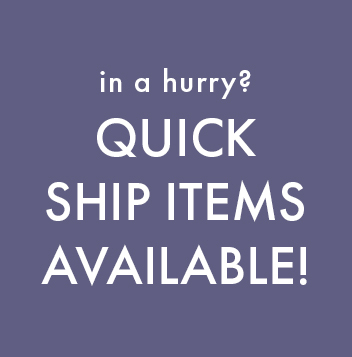 You can trust us to strike a balance between fashion, wear-ability, and professionalism–delivered on time. 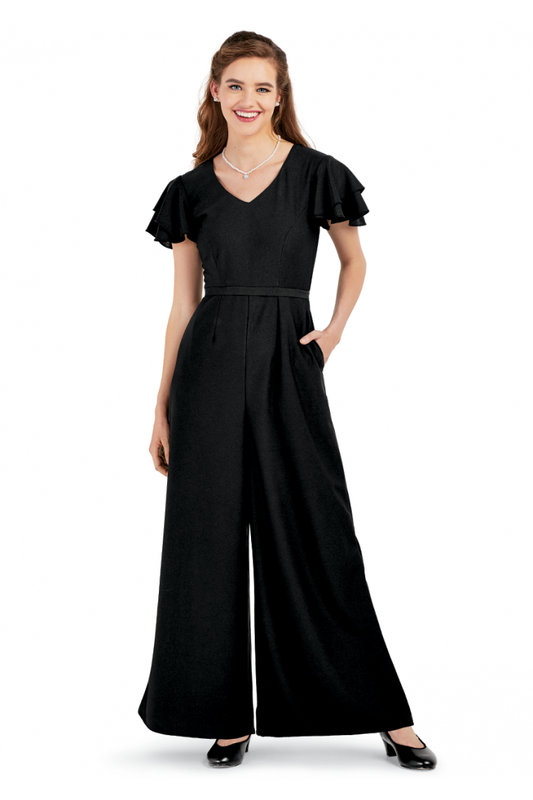 Catalog Requests Check out the latest designs! Performance Notes Read our blog for tips and tricks!